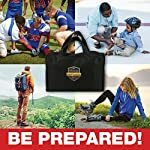 •NEW, COMPLETELY UPGRADED DESIGN: The latest American Standard PQP First Aid / Survival Kit is a comprehensive FDA approved 2-in-1 premium Emergency first aid kit & an outdoors and wilderness survival kit. 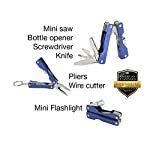 IT exceeds OHSA and ANSI guidelines. No fluff in this kit. 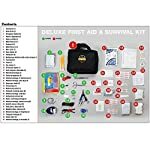 Every item is essential for maximum value and prepar-edness. 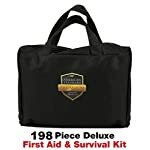 •THE AMERICAN STANDARD DIFFERENCE: Satisfied with only the highest stand-ards, our new all-in-one ultimate kit features premium medical supplies and reliable survival gear to ensure you are always prepared. 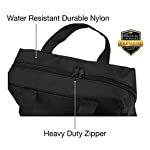 Multipurpose, lightweight, durable, and convenient, this travel-friendly kit is water resistant with clear see-through zipper pouches that keep contents organized and accessible. 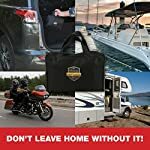 •DESIGNED FOR ANY SITUATION: Weighing less than 2 lbs and small enough to fit in a glove compartment, this kit is ideal for home, office, shop, garage, kitchen, barn, college dorm, car, truck, boat, RV, motorcycle, backpacking, camping, mountain bik-ing, fishing, hunting, school, church, sporting events, and more! 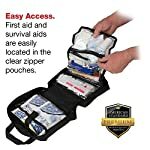 •BE PREPARED FOR ANYTHING: Make sure you have what you need, when you it. 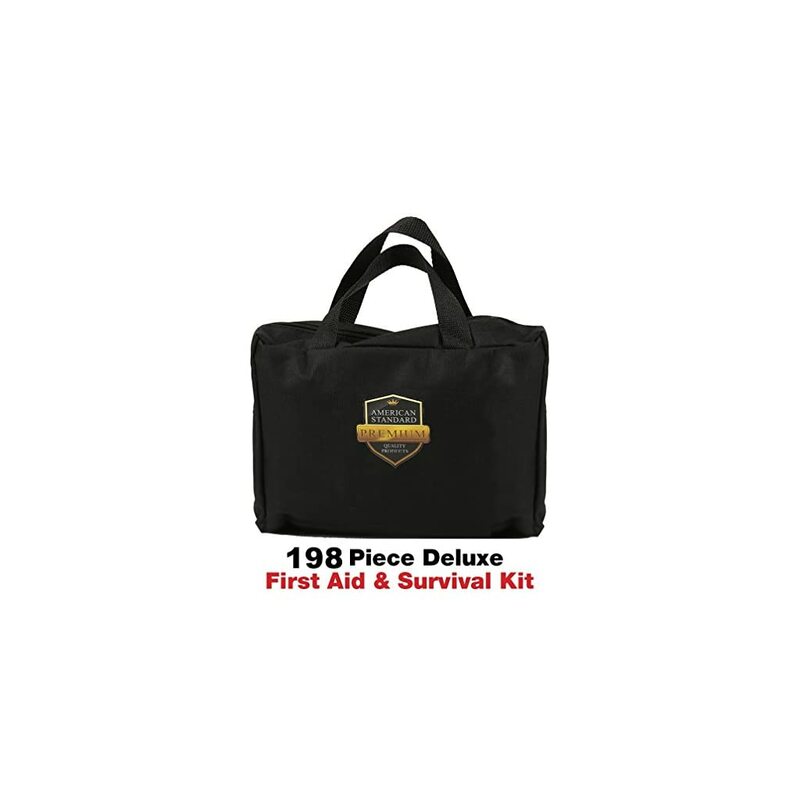 We’ve included top quality FDA Approved first responder medical supplies, like 10 different types of bandages, sterile gauze, first aid tape, cotton applicators, gloves, metal scissors and tweezers, ice packs, alcohol prep pads, antiseptic wipes, antibac-terial ointment, and more! •FOR THE SURVIVALISTS AND ADVENTURERS: Go explore knowing you’re cov-ered. 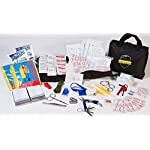 Along with medical supplies, we’ve also included a fire starter, rope, metal wire branch cutter, CPR face mask, razor blades, swing kit, rescue whistle, emergency blankets, glow sticks, rain ponchos, tourniquet, blister relief pads, safety pins and a multipurpose tool that includes a mini saw, bottle opener, screwdriver, knife, pliers, and mini flashlight.